This spacious two bedroom, two bath condominium is part of Harbour Place at the lovely Truman Annex. 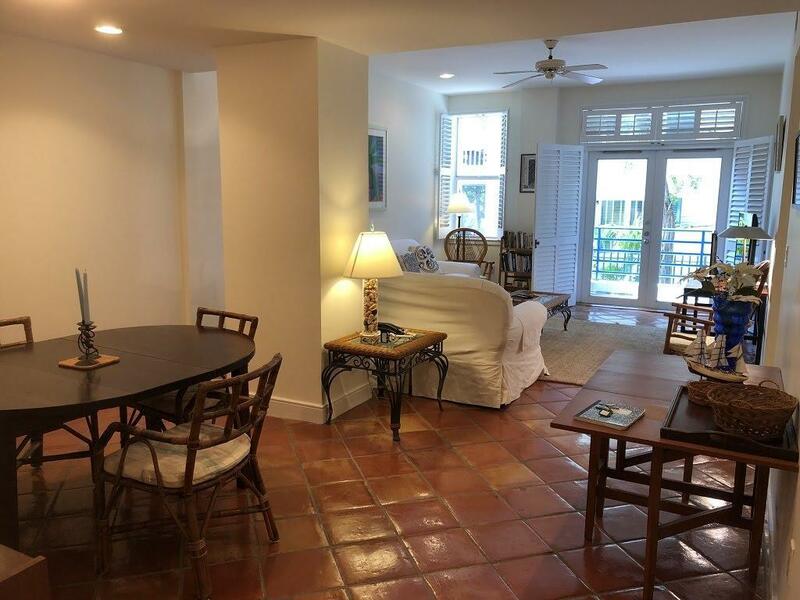 This condominium home has very high ceilings, Mexican tile floors and lots of natural light. The master bedroom en suite has a walk in closet. The kitchen features a pass through to the spacious dining room. 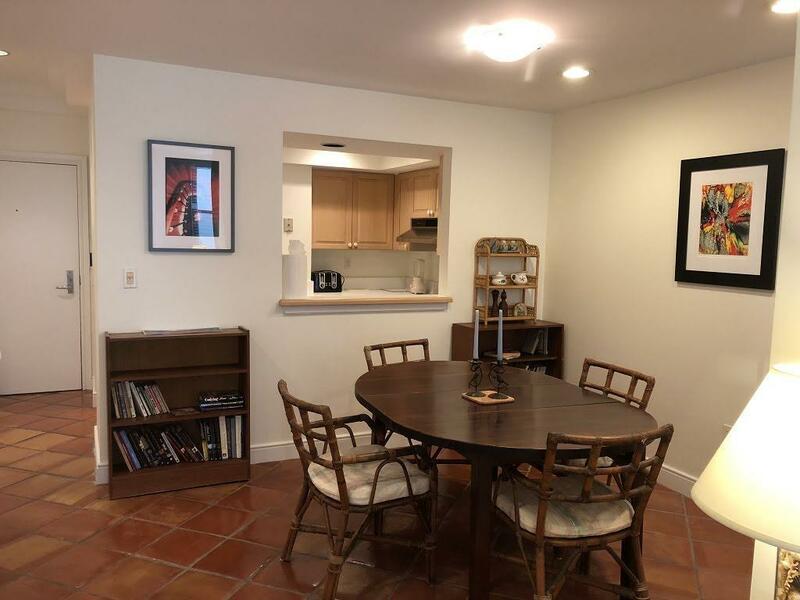 The bright living room opens through french doors to a private balcony.This property includes a valuable dedicated parking space and is also within walking distance to everything in old town plus the waterfront park and Ft. Taylor beach. 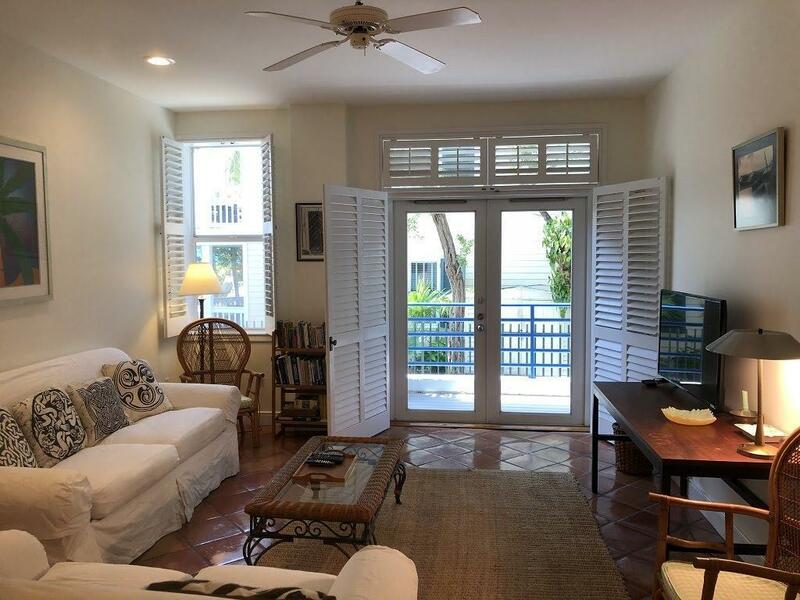 Harbour Place has a beautiful ocean front pool and is a premier condominium property in Key West. Listing courtesy of Laura A Mcchesney of Preferred Properties (Kw). IDX information is provided exclusively for consumers' personal, non-commercial use and may not be used for any purpose other than to identify prospective properties consumers may be interested in purchasing. Information is deemed reliable but is not guaranteed accurate by the MLS or Conch Realty. Data last updated: 2019-04-20T23:40:42.273.